Joia De Lequio shapes the light of Ryukyu. Portuguese of ages past referred to Ryukyu as "Lequio" and celebrated the exquisite and luxurious crafting techniques of the land. 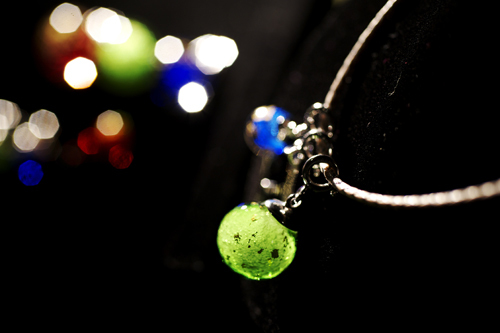 Joia De Lequio, "the jewel of Ryukyu" builds on the originality of this Ryukyu region while introducing modern day craftsmanship to create a new type of jewelry like the world has never seen. Ryukyu achieved its own growth with great presence on the global stage despite its small size as a country. Here, the wisdom of its ancestors with their strength and grace is kept alive to this day. 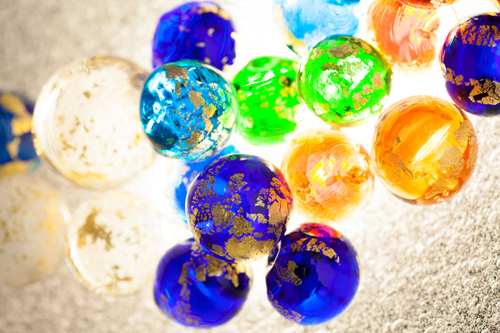 Our jewelry is inspired by the history of those ancestors and made possible by the traditional Ryukyu glass methods that established "Lequio's" presence which once awed the people of the world. 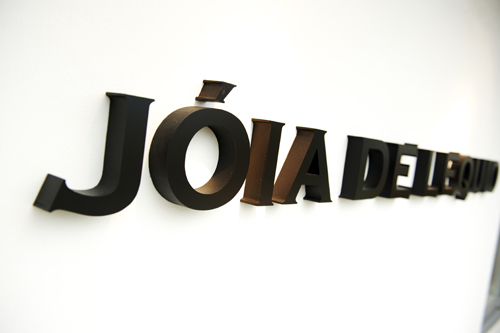 Our brand, Joia De Lequio. Original design and glittering colors brings out the unique character of every woman. The techniques of traditional craft bestow light on every woman.